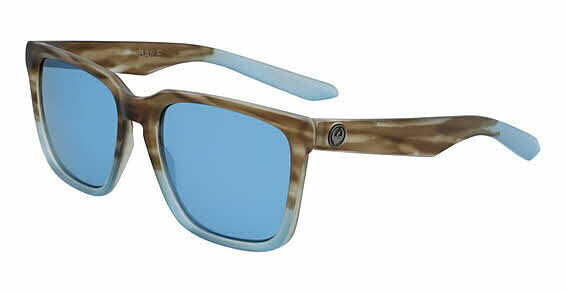 Dragon DR Baile ION is a Full Rim frame for Men, which is made of Injected TR90 Plastic. TR-90 is a polymer material that is both ultra light weight and flexible, so it is comfortable to wear all day. It is also extremely durable, stress-resistant, and flexible, so it is ideal for frames that are engineered for sports and other high-impact activities. Dragon DR Baile ION Sunglasses come with a cleaning cloth and protective carrying case.